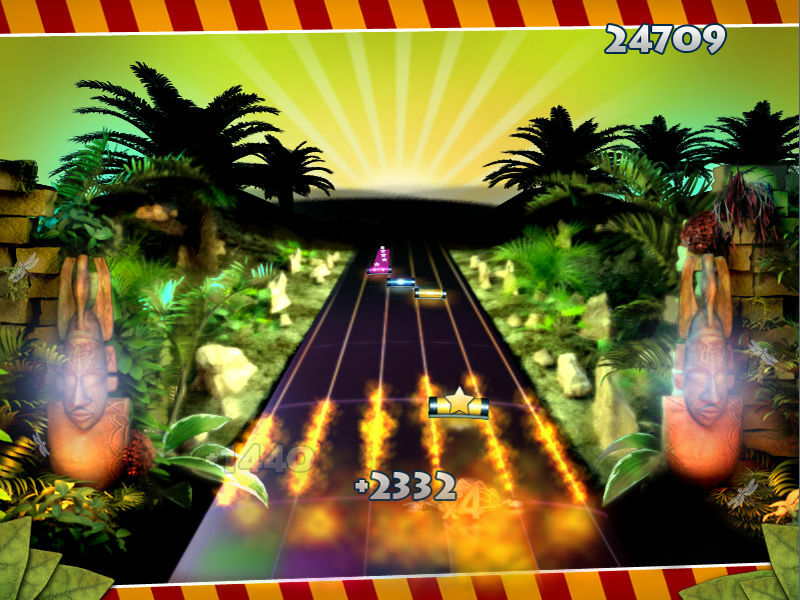 Game Tunes Jungle Adventure. 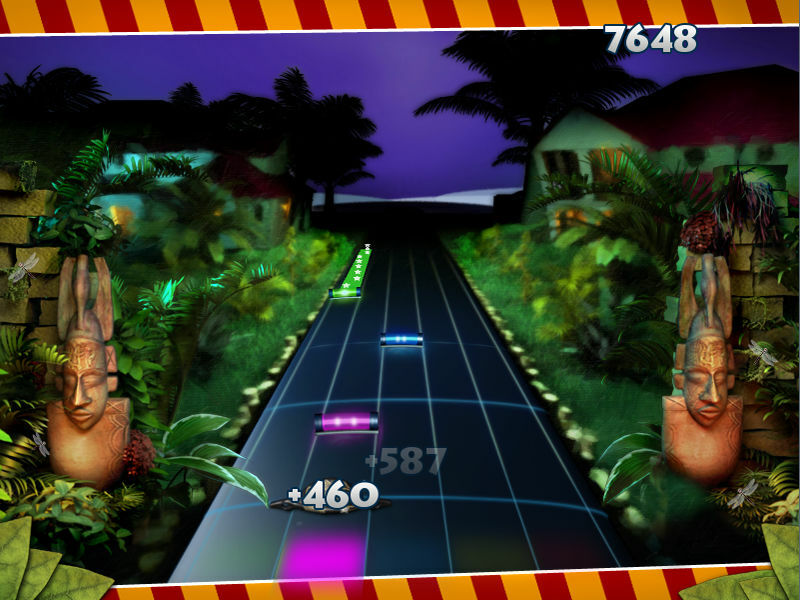 Download game Tunes Jungle Adventure for free at Nevosoft.Com. 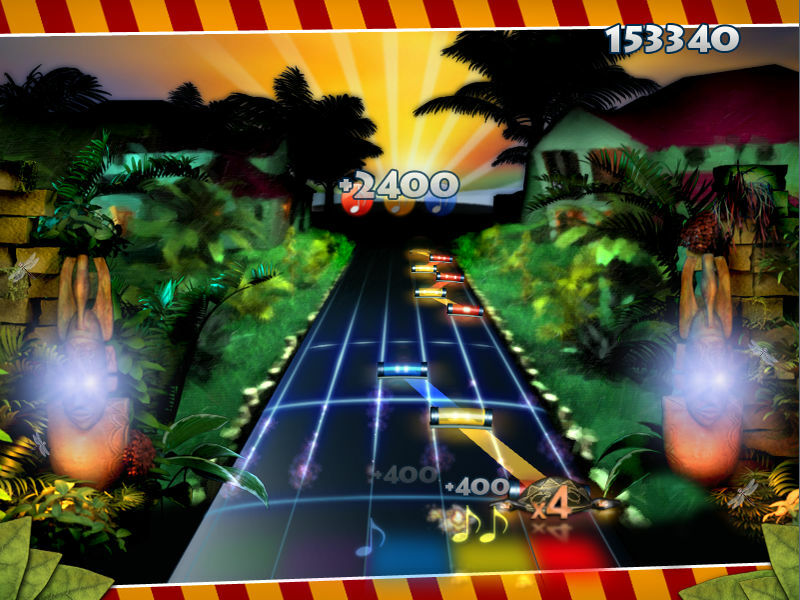 Description, walkthough of Tunes Jungle Adventure, buy game. 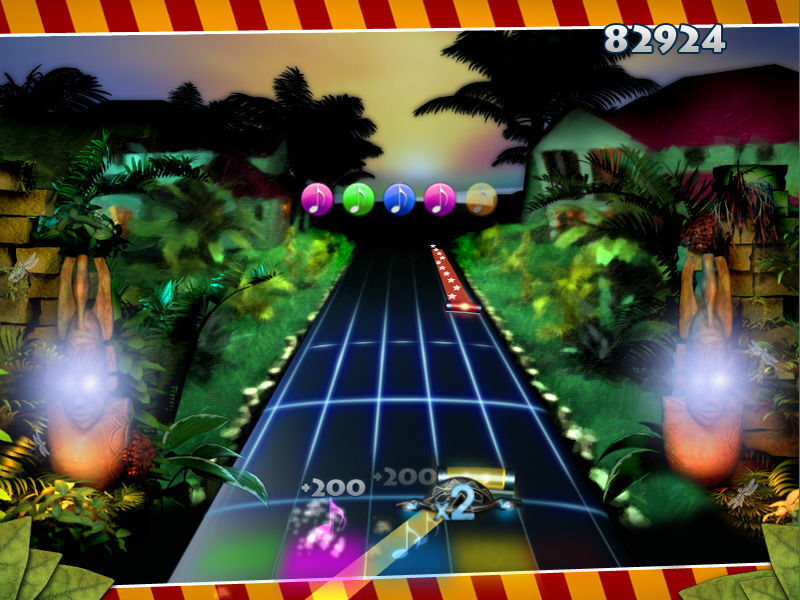 Tunes Jungle Adventure is a simple and dynamic game that will put you into the world of magic sounds and haunting rhythms that will make a musician out of anyone. Once a traveler discovered a secret and ancient manuscript that points to the treasure of an ancient people. The manuscript says that one must wake up the fire totems and light the sun before the mighty spirit Vislipuzli will reward one with treasure. The only way to do this is to play the magic music.